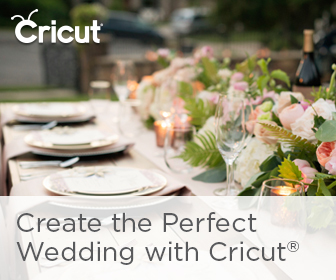 When it comes to wedding trends, none are more inspiring than local and sustainable wedding ideas! 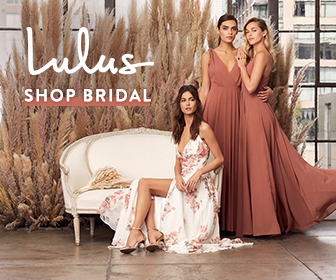 I grew up in Santa Cruz, CA, a town that prides itself on supporting local vendors and sustainable practices, so it’s no wonder that I love this shoot from dKin Photography! 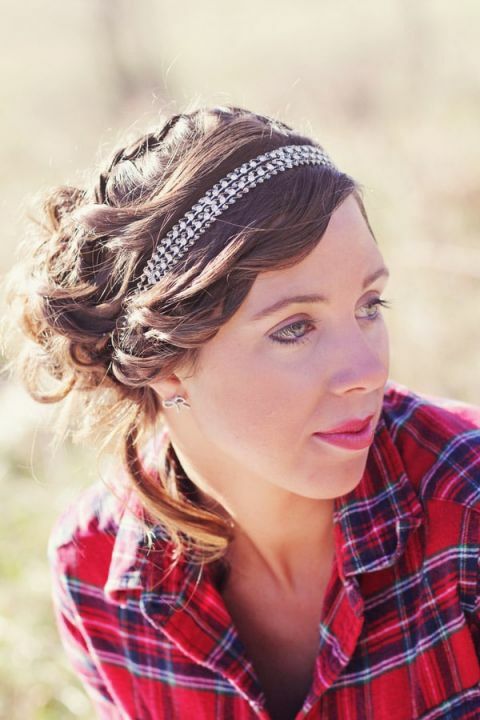 She envisioned a shoot that celebrated the history and local pride represented in Crow Farm and Vineyard, a Maryland dairy farm turned into an award winning winery! 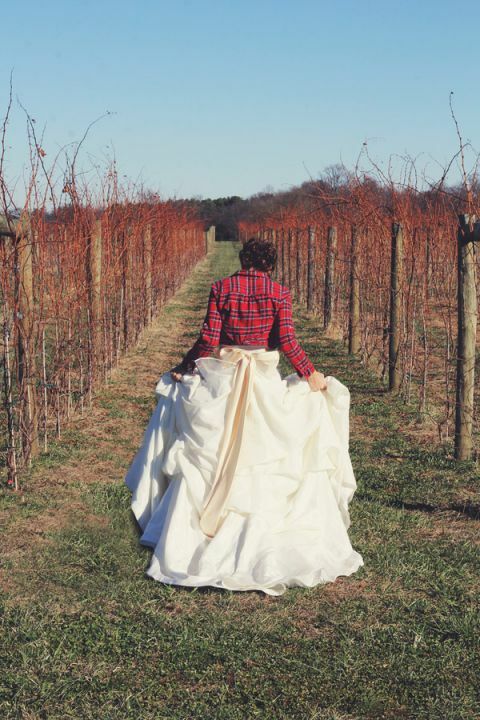 The slumbering vines and muted winter hills made an amazing setting for a vintage ballgown topped with a Woolrich plaid shirt. Those rich reds were picked up in the vineyard’s barn-turned-reception space, where a plaid runner and the farm’s private silver collection adorned a handmade wooden table. The sustainable theme was carried into the floral arrangements and bridal bouquet, which were all grown locally or foraged from the vineyard! 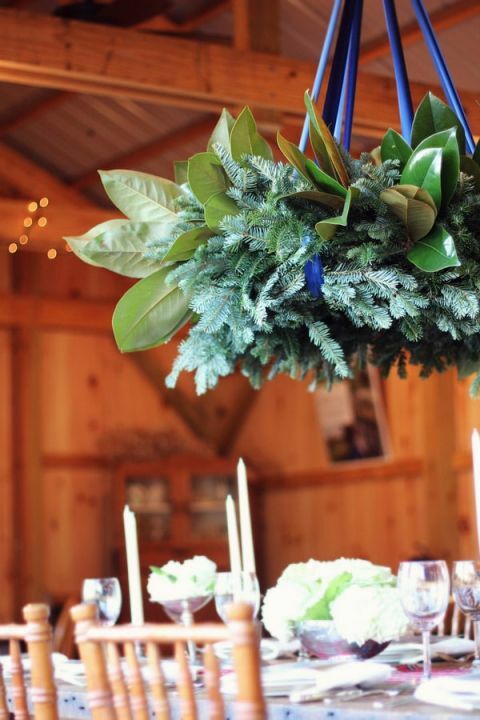 The lush garland chandelier and warm wood accents have all of the elements of a classic, rustic winter wedding.